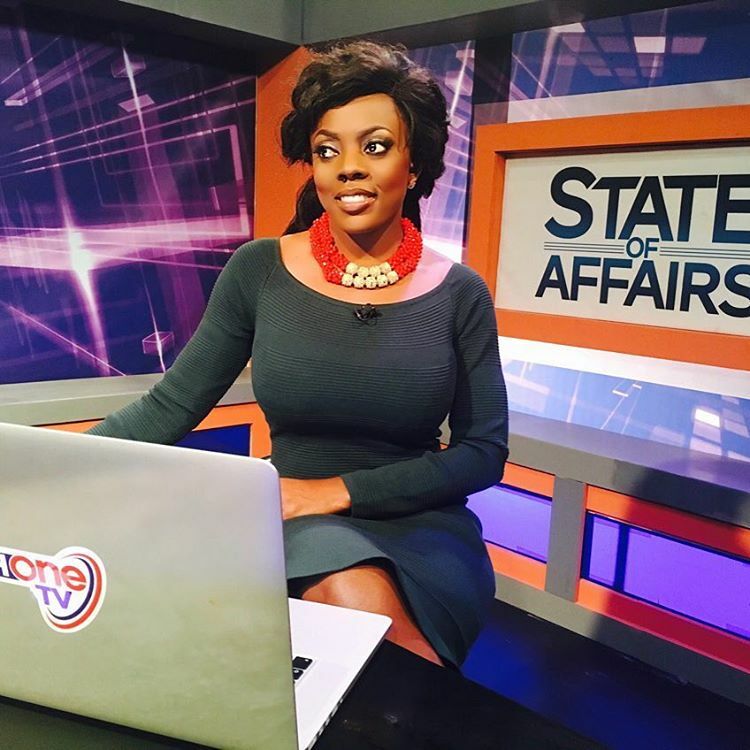 Ghanaian TV Presenter who resigned from TV3 a few months ago following a photo thievery scandal and has now found solace at GHONE where she hosts State of Affairs-Nana Aba Anamoah has sued the boss of UT Bank-Kofi Amoabeng for sexual discrimination. A few days ago, Ghanaian musician-Mzbel unilaterally disclosed in an interview with Delay that, she has f**cked UT bank’s boss-Kofi Amoabeng countless times—perhaps, with the assistance of a factory of Viagra. Nana Aba Anamoah who is said to have also dated Kofi Amoabeng claims the UT boss has violated the law of equal opportunity f**king—because during the tenure of their relationship, Amoabeng made little time for her, consequently, the s*x was occasional. In Nana Aba’s court documents filed by her celebrity lawyer-Maurice Ampaw, she asserts that, for Amoabeng’s apparent breach of the principle of equality and equal pay for services (her time, dedication, emotions and commitment), she wants the court to compensate her for loss of enjoyment, emotional distress—and also award any punitive damages the court sees fit. The rep added that, even if somehow Nana Aba Anamoah is able to sway the court with such a proof, Kofi Amoabeng will argue that, both ladies had different level of expertise, skills and experience—a justification for the disparity in the f**king reward, which is permitted under the laws of equality.